Pero Šiša’s ‘Midnight Song’ will conquer China! Pero Šiša, famous Dubrovnik’s composer, has been commissioned to compose a new piece specially for China National New Year Tour. 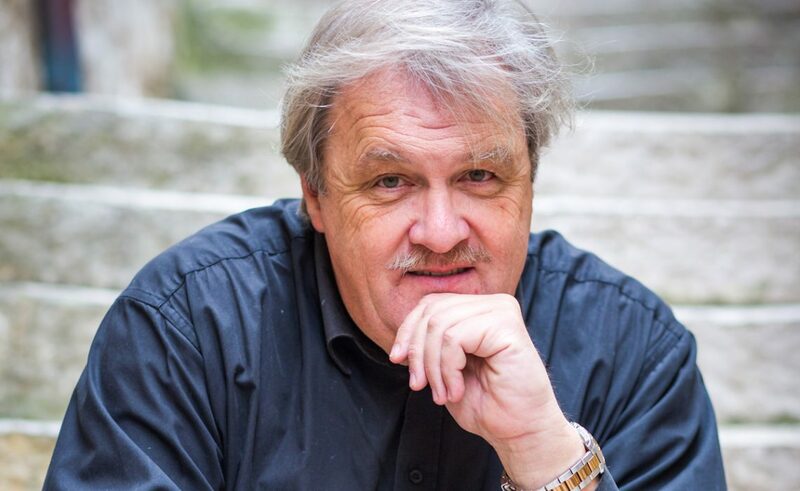 His latest work called Midnight Song is scored for symphony orchestra and will be performed by respected South Czech Philharmonic Orchestra (Jihočeská filharmonie), the only professional philharmonic in South Bohemia. The tour will be led by important Czech conductor Vojtěch Spurný, one of the most all-around Czech musicians of his generation, chief conductor of eminent Bohuslav Martinů Philharmonic Orchestra and principal conductor of the Czech Chamber Philharmonic who also pays attention to pedagogic works as professor at the Prague Academy of Music Arts. Large China Tour will include 9 concerts between December 27, 2016 and January 8, 2017 at most important Chinese venues in the North of the country. Stay tuned for detailed schedule. Check Pero Šiša’s official page for more info!